Metha - Ibiza EP 01. Metha - Ibiza (Original Mix) 02. 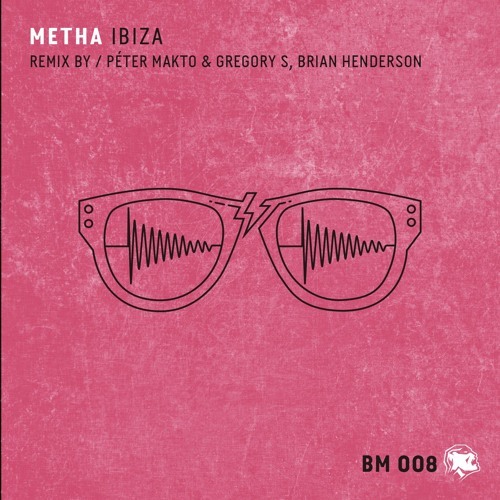 Metha - Ibiza (Peter Makto & Gregory S Remix) 03. Metha - Ibiza (Metha Dirty Version) 04. Metha - Ibiza (Brian Henderson Remix) RELEASE DATE: 14. March 2016. The 7th issue will be delivering Metha’s Ibiza mood to the audience, bringing colour to the greyish everyday life. The choice of name is not a coincidence, Metha other than the Ibiza feeling wishes to commemorate his 2011 success along with Gregory S’s hit of last year. The name of Gregory S and Peter Makto are already well known in the music industry, since not long ago their joint EP, MASAT just got released and was a huge success on Beatport. They got on to the TOP 100 list of Techno to an excellent ranking, overtaking many grand names. Other than these, this EP is the fruit of a special partnership between BeMassive and TrueSounds. Beside Gergory S and Peter Makto’s remix on the EP, you can also find Brian Henderson’s remake as well as Metha’s Dirty version of the original track.